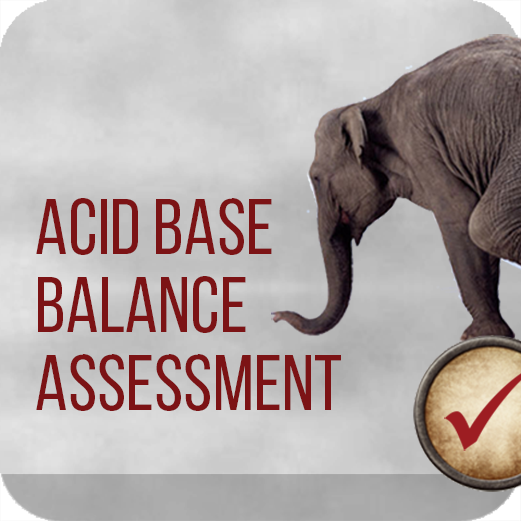 Acid Base Balance, given the Western epidemic of Chronic Mild Metabolic Acidosis, we now know that we all need it, but which of your patients has the most urgent need for help? 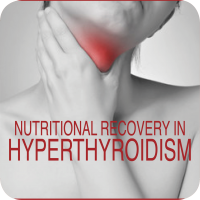 Redressing this issue may be the first domino that needs to fall for optimal health. 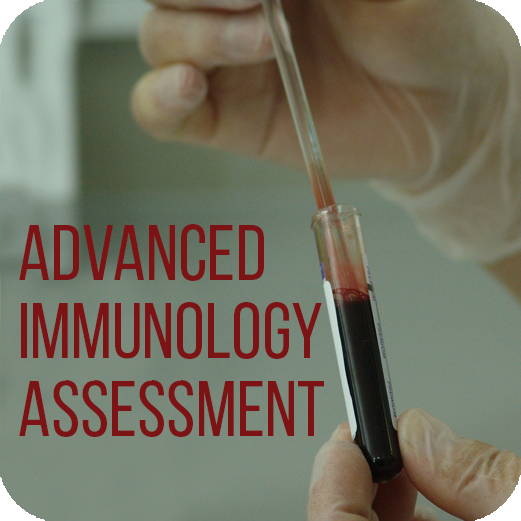 In this presentation Rachel introduces you to a range of pathology markers, in-house clinical assessments and medical history examinations, enabling you to clearly and quickly recognise those patients with the greatest need. • Understanding when and how to use additional in-house acid-base clinical assessments. 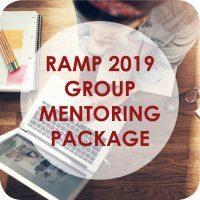 • Outlining a protocol for initial assessment of the patient and then appropriate monitoring with specified parameters, time points and clarity about what to expect post-intervention.